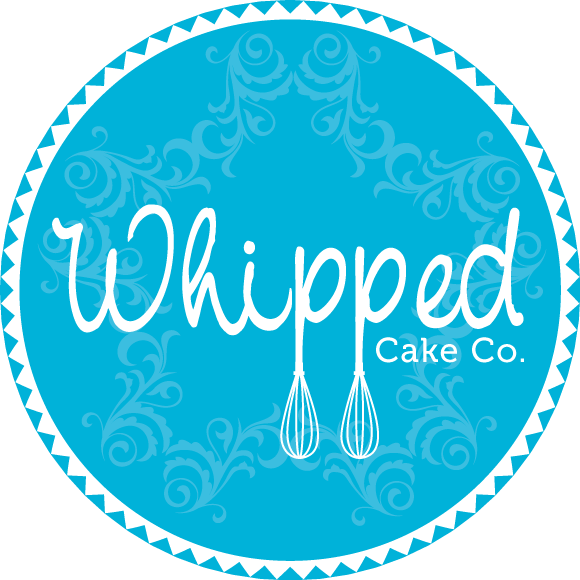 Welcome to Whipped Cake Co, a place where sugar and art meet, a place to celebrate cake. Each creation you see is made 100% from scratch using high quality ingredients for an extreme flavour sensation. There is no set flavour list as we don’t want you to be restricted. If you have an idea for a flavour we can make it happen, we love a challenge! Once you have the flavour of your cake it can be made into almost anything. Each creation is designed with you to ensure the final product is customised to your tastes and 100% unique. For pricing and further information please visit our contact page.